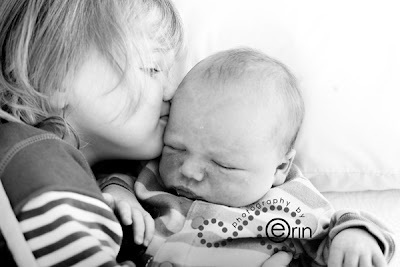 If the poor kid knew how much of this he was in for I don’t think he’d be smiling… Sorry this is a short post but I think I’ve underestimated what being a mom of two takes! 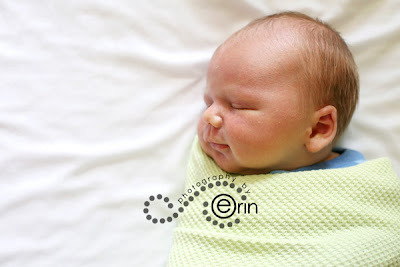 Hopefully I’ll be in the swing of things and posting more about sweet baby Ephraim soon. If only childbirth were as easy as these pictures make it look… Just stop in… and pick out the one you want! Thank you all for being so kind about my letter to Sarah and the birth of our son. 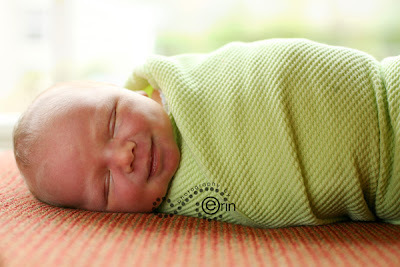 I can’t wait to share more of him with you guys soon!